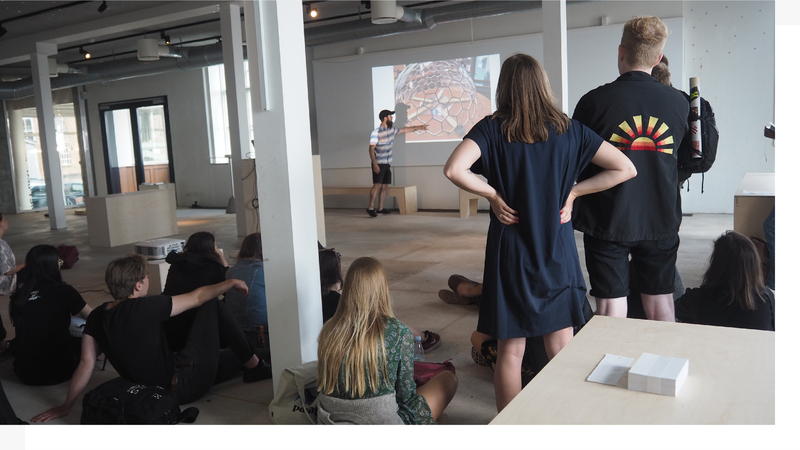 The past two summers Catch has held summer schools in collaboration with the Technical University of Denmark. The programmes have been welcoming entrepreneurs, students, artists, professionals, makers and creatives of all sorts, age and cultural background to come together and broaden their network. They have shared their ideas, observations, skills and drive in order to create, learn and experiment. The participants worked towards a prototype and a business plan, collaborating with people from diverse disciplines, addressing the challenges and opportunities of the future, developing and testing their ideas and setting the ground for bringing their projects to life. In 2019 Catch is hosting a summer camp together with the IT University of Copenhagen and Aalborg University. Stay tuned for more news.